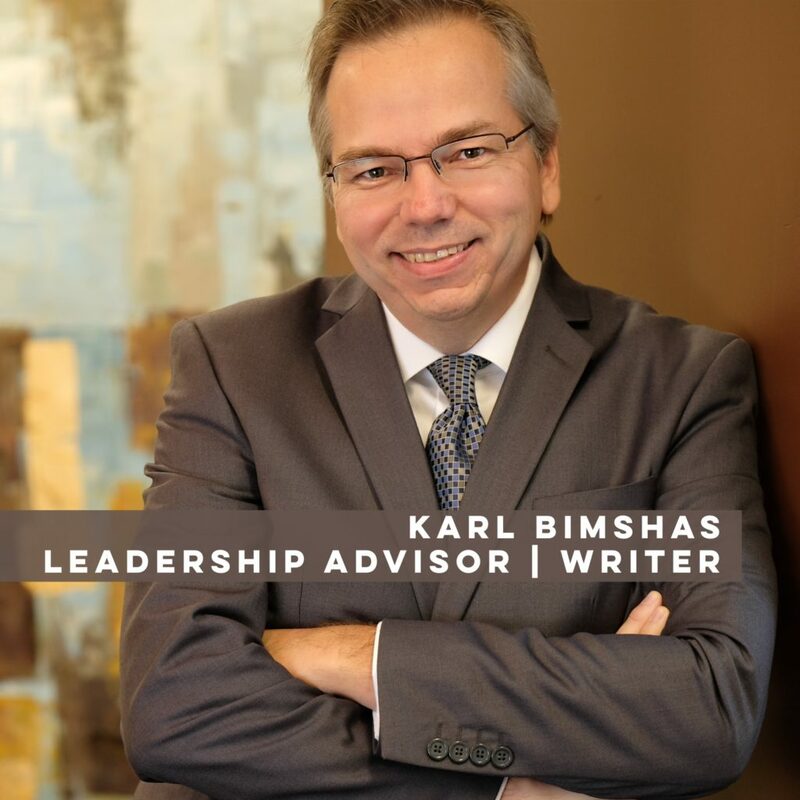 Karl Bimshas interviewed on the “DEAD TO WRITES” podcast. 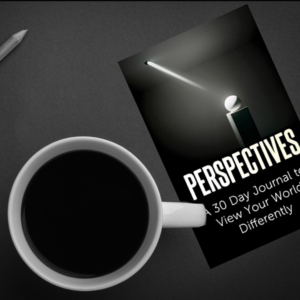 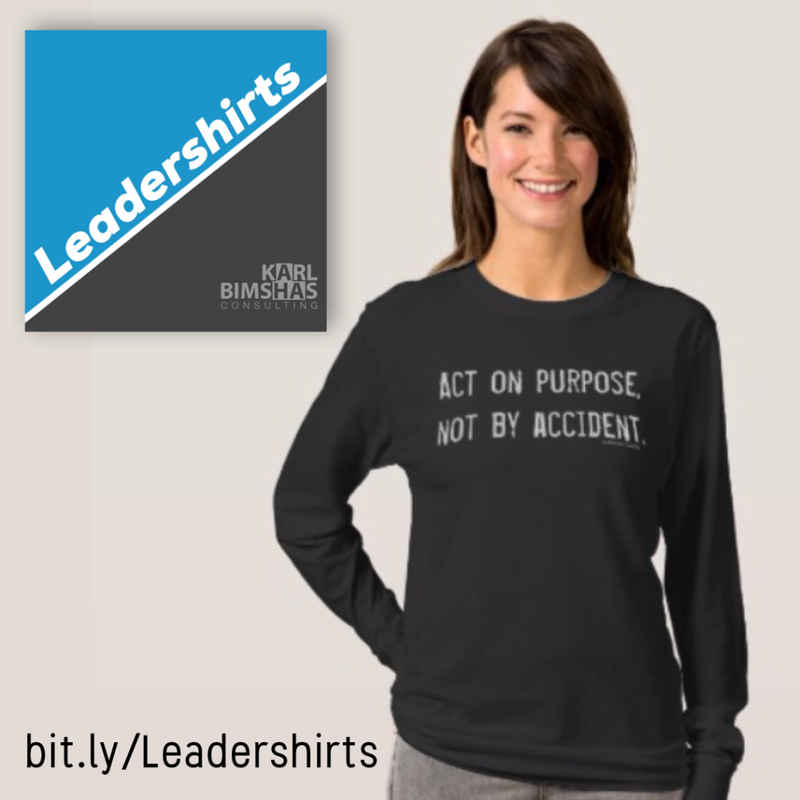 Hear about our company, leadership, creativity and writing. 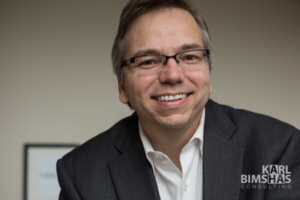 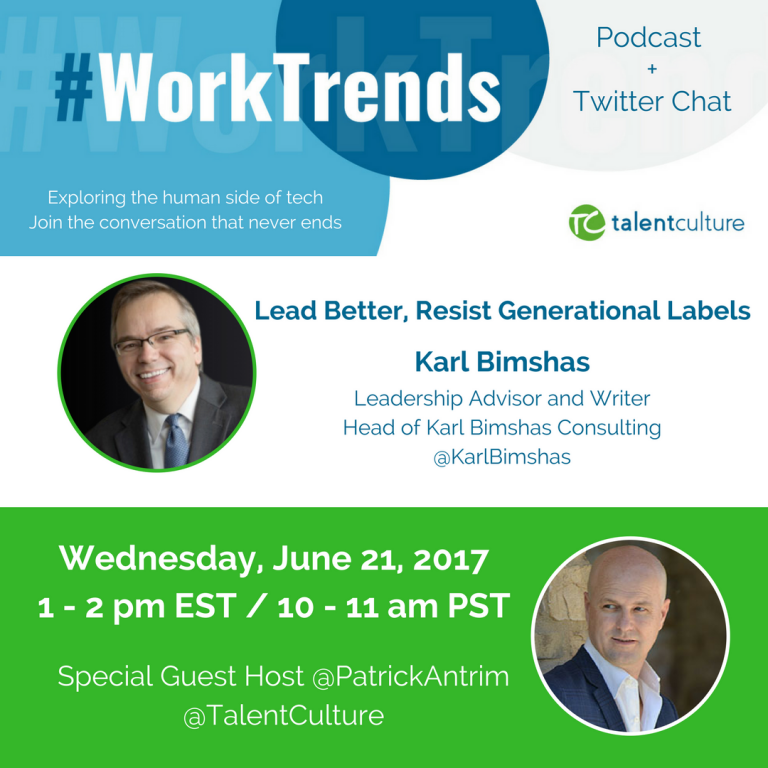 Karl Bimshas interviewed on TalentCulture’s “#WorkTrends” podcast. 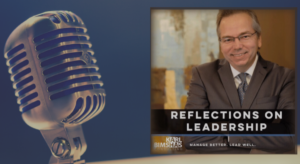 Patrick Antrim and Karl Bimshas discussed how leaders can start encouraging employees to stop labeling each other. 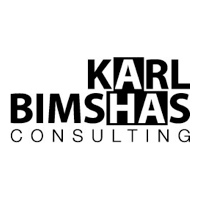 Busy professionals who need candid leadership advice, counsel, development, or training, are discovering Karl Bimshas Consulting is the choice for real world, strengths-based improvement, and accountability.